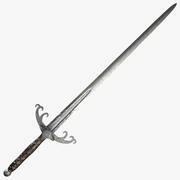 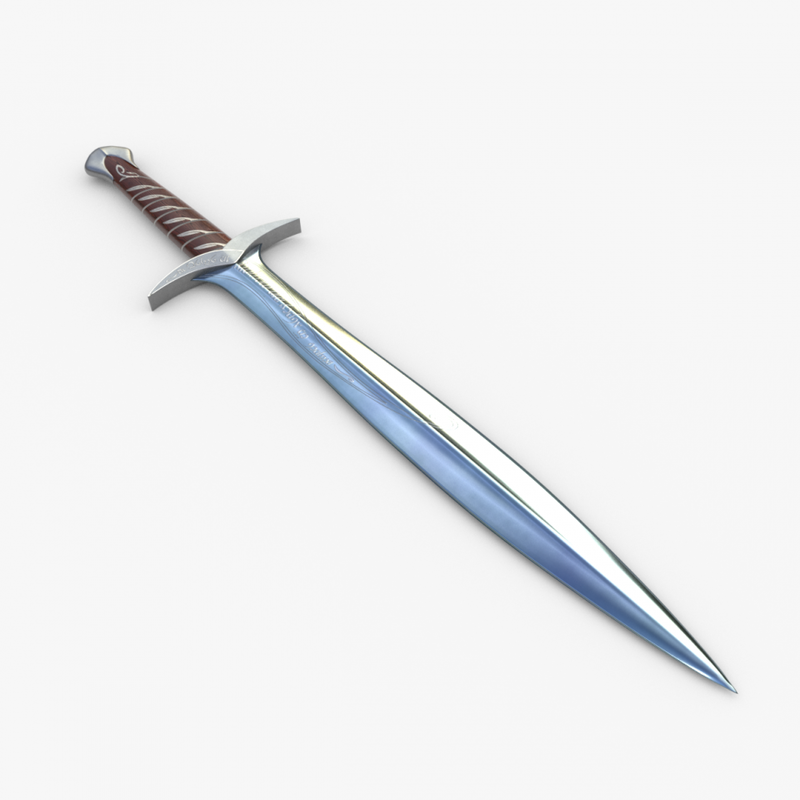 Sting was an Elven shortsword made in Gondolin during the First Age. 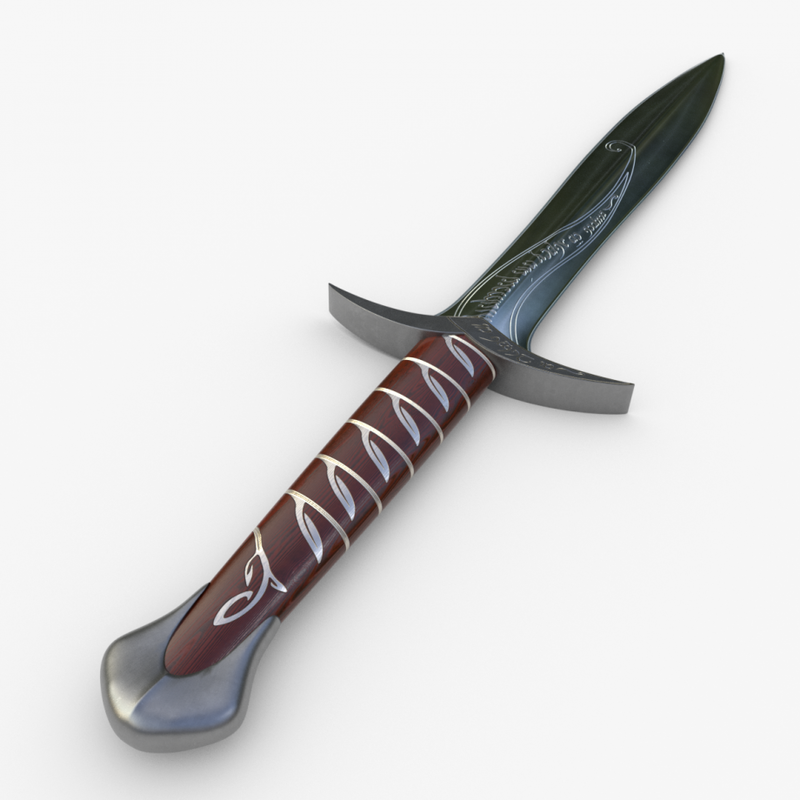 After wielding it during the Quest for Erebor, Bilbo Baggins had it engraved with the Sindarin text, "Maegnas aen estar nin dagnir in yngyl im". 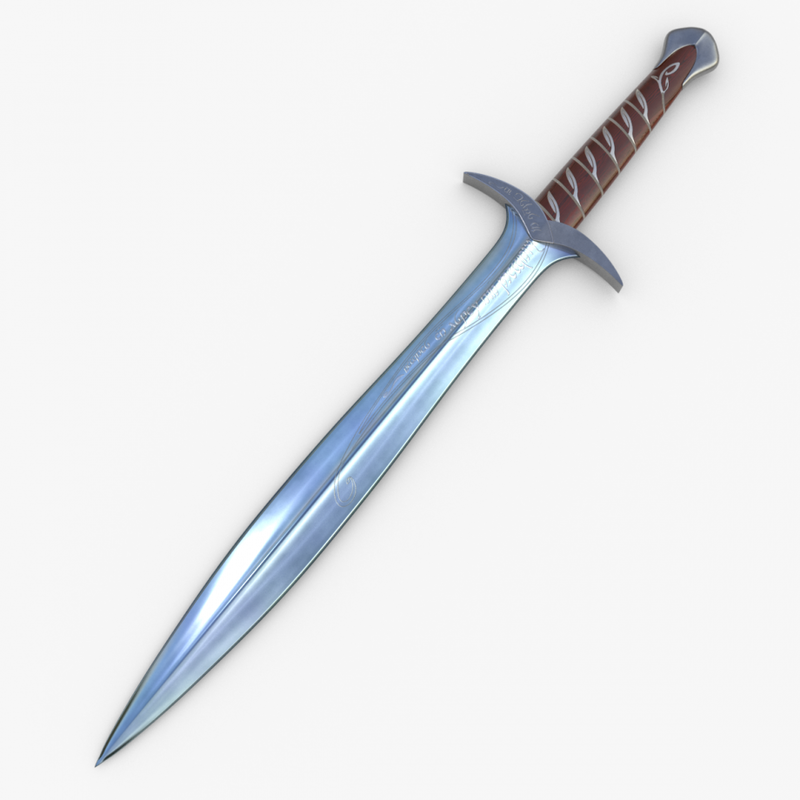 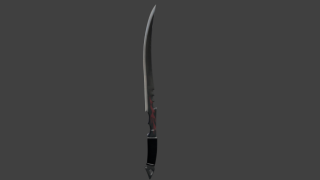 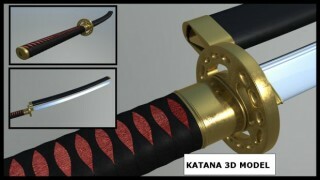 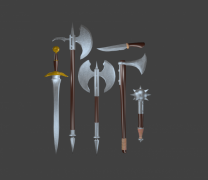 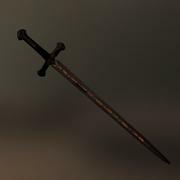 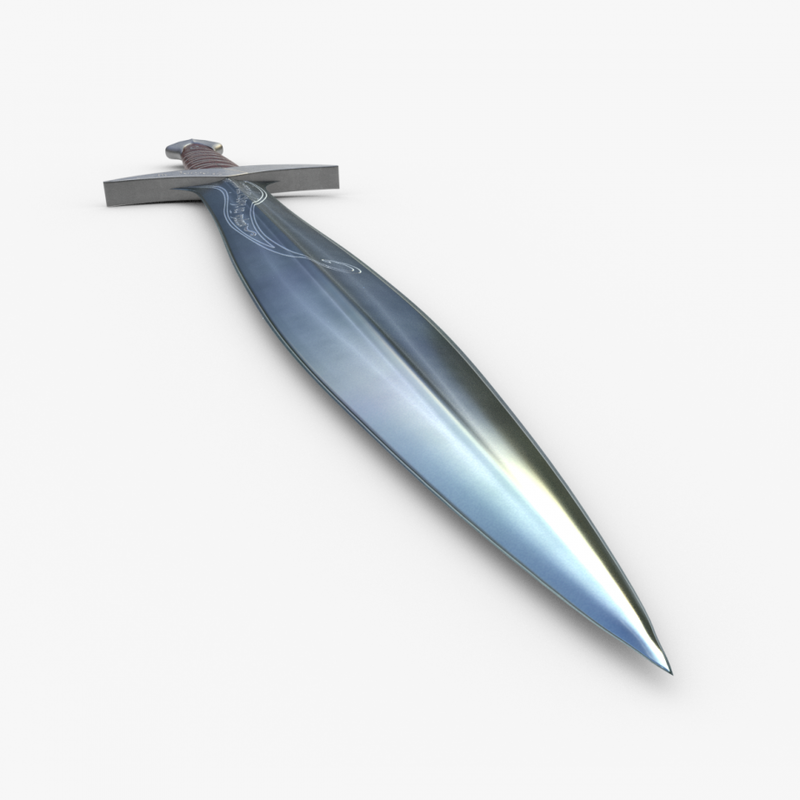 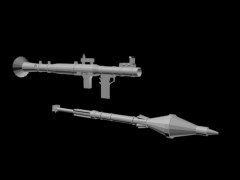 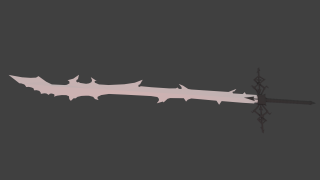 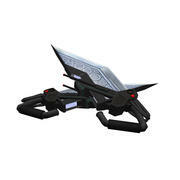 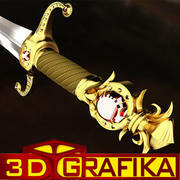 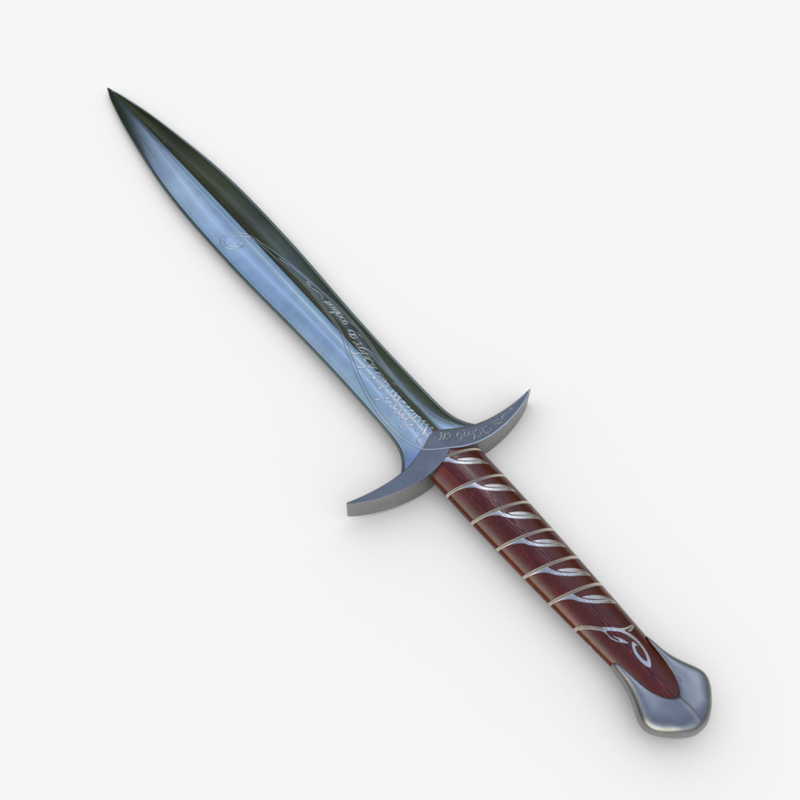 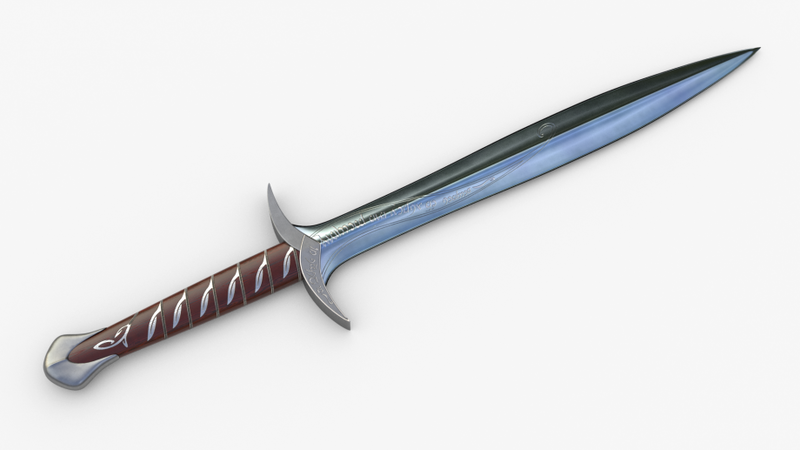 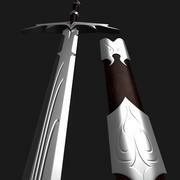 Sting sword 3D model from the Lord of the Rings universe. 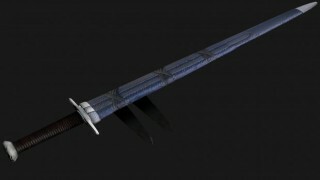 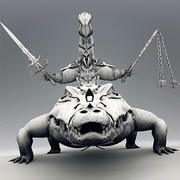 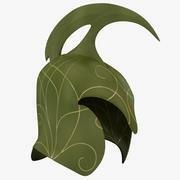 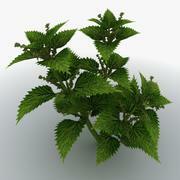 Originally created with Blender 2.78 and textured with Substance Painter 2.5, the model is textured for PBR rendering. 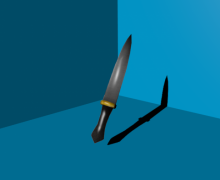 File formats don't include textures. 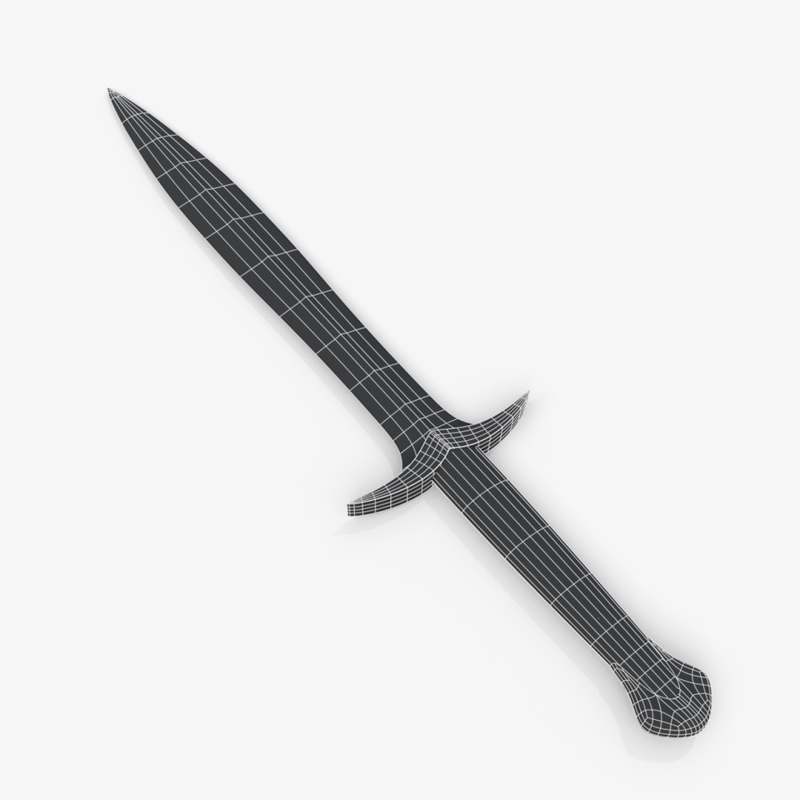 All textures are in a specific folder named 'Textures'.